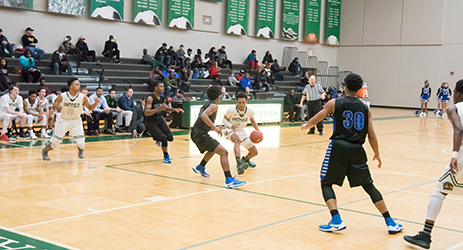 Whitfield's pop-up BSN Sports online spirit wear shop is open Tuesday, October 9 thru Thursday, October 18, 2018. 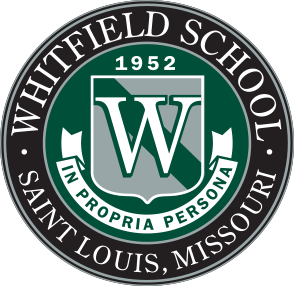 Any member of the Whitfield School community may purchase items online by entering access code: sVtsUxJNzZ. All items are shipped directly to the purchaser's home. Refunds are not available.